Roulette is one of the most popular games on the planet. Online casinos are jammed full of alternate types of this classic casino game, drawing millions of punters as a result. Despite a player’s preference – and often their location – the type of roulette game they will play will either be a version of European Roulette or American Roulette. There are many variations of these two types, but in the end, everything will follow the rules and format of these two. With the advent of better software, live casino games have added even more of a twist to the Roulette format. You can play live casino games at 188Bet, for example, to see just far these have come in recent years. There is one main difference between the European and American versions of Roulette: the European format is based on a wheel with 37 pockets, while the American version has 38. Other than this, both Roulette wheels and tables where a player places chips have 18 black pockets (and squares to bet on) and 18 red. This means that a player will receive odds of x35 should the ball land on their chosen red or black number. European Roulette has one green number, which is the “0” pocket. American Roulette, however, has both a “0” and a “00” pocket. This additional pocket may not pose a great difference to a player’s chance of winning, at first glance, but it certainly gives the house a greater edge. Much like in personal finance, being shrewd pays off. 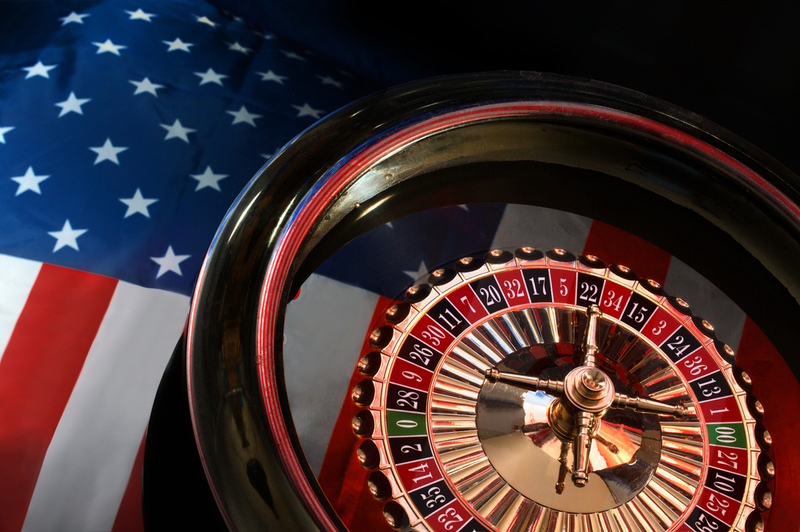 If you want a better chance of winning, European Roulette will always be better value for a gambler than its American counterpart (and Russian Roulette – probably best to avoid this one, too). This is because that extra pocket drives the house edge up from 2.7% to a less-than-modest 5.26%. This gives the house double the edge over a player who is playing the European version. By this, and this alone, it is always a better option to play European Roulette. With the addition of an extra number, the odds are tipped heavily towards the house’s favor. A single bet on red (European Roulette) – which is on 18 red numbers, with a further 18 black – should give you approximately a 50% chance of winning. The presence of the green number brings the house advantage to above 50%. In American Roulette, as previously mentioned, this is even greater. European Roulette also has additional rules which can be turned to a player’s favor if they are savvy enough to use them. The first one, which is referred to as the “En Prison” rule, gives you the opportunity to have another even money bet without staking additional funds, should the ball land in ‘0’. This rule allows a player a chance to reduce house edge to 1.35%. European Roulette also has the function to partake in ‘call bets,’ where you can simply call your bets out to the dealer without having to put your chips on the table. Given these perks, European Roulette obviously wins in a head-to-head with its American rival.